As the name indicates, the turnover or yield of a business concern based on the value of its assets declared by the concern as an effective ratio is called Asset Turnover Ratio. The Asset Turnover Ratio calculates the value as a ratio of the sales turnover in a business establishment in relation to the value of the assets involved in the business. For example, if the sale is estimated at $2500 and if the asset worth invested in the business is $1500, then the ratio is given as net sales divided by total asset value and in the above example, it is supposed to be 1.6 which means that for every dollar worth of asset invested in the business, the turnover of sales is speculated to be 1.6 times. The value of net sales of any concern can be obtained from the Income Statement of the business and it could be used to calculate the Asset Turnover Ratio while the asset value is obtained from the Statement of Financial Position or Balance Sheet of the establishment by taking the average asset value stated at the beginning of the financial year and the end of the financial period. The manner in which the assets have been used constructively and productively by the concern is measured or indicated by the Asset Turnover Ratio. The ratio also provides the accurate extent to which the assets are involved in the business, with beneficial effect on the sales, thereby wielding a direct influence on the profit of the concern. The efficient utilization of assets by business concerns varies considerably. Some businesses which are based on the assets, say for example, furniture business, utilizes the premises or building as a store house or as a display showroom, thus generating or increasing sales turnover. The sales turnover shown by utilization of assets by a business will help attract investors and share holders and they are made aware of the manner of utilization of assets to increase sales and generate higher profits, which will in turn procure higher dividends for the invested shares. Retail businesses have highest Asset Turnover Ratio as they act as middlemen between the manufacturers and consumers, therefore involve less number of assets and utilize all of them in increasing their sales turnover. This is in fact the basic tactics of those involved in retail sales, where their sales require minimum asset investment. In contrast, utility services and financial management concerns are involved in high asset investment, while the sales turnover is deemed to be low in such concerns. Due to these discrepancies in Asset Turnover Ratio, a comparison of similar industries could only be made by an investor or a share holder and not between any two concerns as there are striking differences between retail sales turnover in relation to the assets invested and the turnover for other forms of business enterprises which are involved, for example, in telecommunication systems. The primary concern of students involved in the calculation of Asset Turnover Ratio is to find out the net sales, which should be known to calculate the value of the ratio and additionally, the total value of assets of the business should be found from the average of the previous and the current year. The students should be concerned with the type of business firm they are calculating the Asset Turnover Ratio as it will vary between a retail concern and a financial one. The effect of depreciation of assets on the sales turnover could be determined by the students and they should understand if there is any effect or not and what type of influence will it wield on such assets. The student should establish whether the Asset Turnover Ratio influences the efficiency of the business, such that the whether the assets are utilized efficiently or not which should be determined only from the value of the ratio. Accurate interpretations are essential to calculate the efficiency of the asset in influencing the sales turnover which may not be possible for students who are beginners in Asset Turnover Ratio. The intricacies of any accounting procedure will be learned by the students only through practice. 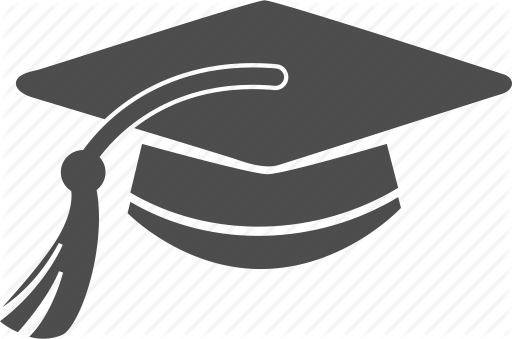 The concept of Asset Turnover Ratio in which the assets are used to create sales turnover in a business may pose several challenges for the students which can be solved only through professional guidance and committed help received directly at a convenient location, preferably at the homes of students. Considering this facility, online website developers are nowadays aiming at providing such favor to the students who are in need of such guidance immediately. However, many of the service providers who begun the innovative concepts of online tutoring with vigor lose such enthusiasm and their quality declines with time. Students, who might be benefitted by such endeavors feel that the services be of the same standard nature, which will not be the case in such situations. The vicious cycle of providing benefits for students without quality continues until the students become frustrated with such guidance. To overcome the inefficiencies of service providers, it is essential to engage the services of systematically working tutors who devote their attention to the task of writing meaningful assignments and answer homework problems effectively. 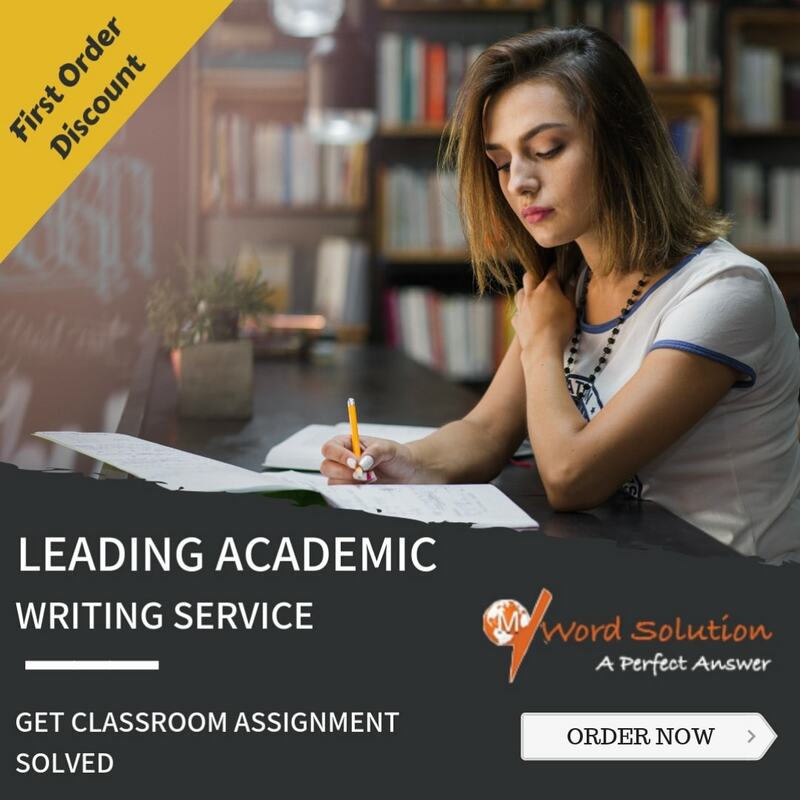 The capacity of the tutors is utilized to the fullest extent in our website through engaging them in writing assignments and answering homework questions, utilizing their services, with 24x7 services rendered for the benefit of the students. 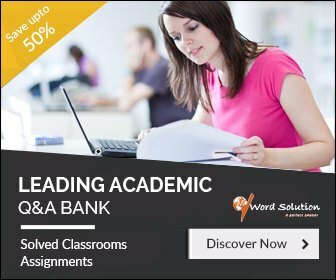 We also ensure that the services of assignment help in Asset Turnover Ratio is provided accurately and delivered on time to enable the students submit the assignment on time. The tutors are knowledgeable and better at solving even complex problems without much effort as their experience renders them greater efficiency. The tutors are scrutinized and selected so that only the creamy layer is chosen and others who are deemed to be inefficient are filtered. This selection process provides the tutors confidence in the system of selection of the website, and renders the students guarantee of high quality service.